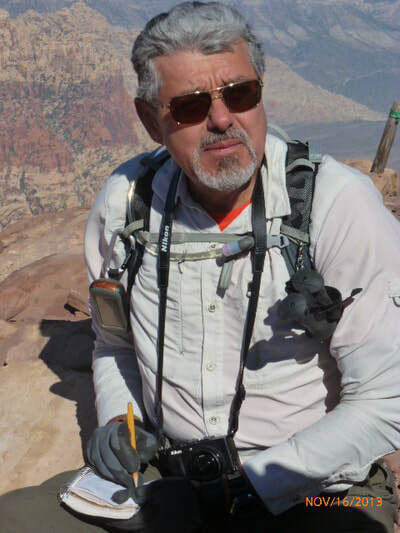 John is a retired photographer and a retired US Army veteran. Originally from central California, John spent 34 years in the Washington DC area before moving to Las Vegas in 2011. 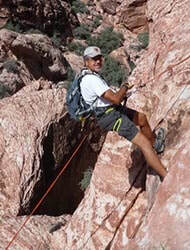 John leads shorter hikes in Red Rock and in Mt. Charleston at a moderate paced. His favorite hikes to do and lead in Red Rock are: East Peak Oak Creek Overlook, Juniper, Magic and Crabby Appleton Peaks, Eva’s Tower, White Rock Hills, White Rock Springs, Gray Cap, Turtlehead Jr and Calico Tank Peaks. John's advice for new hikers: Start with shorter, easier hikes. 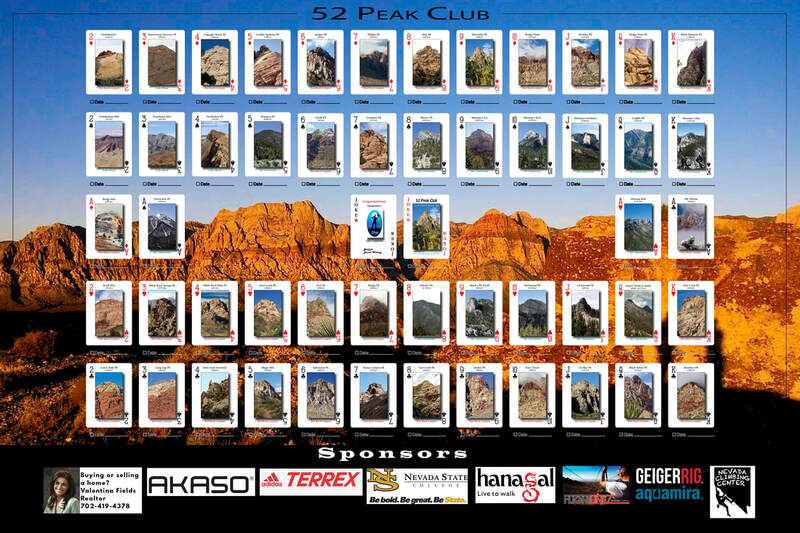 Read the descriptions and don’t sign up for hikes that are beyond your physical capabilities. 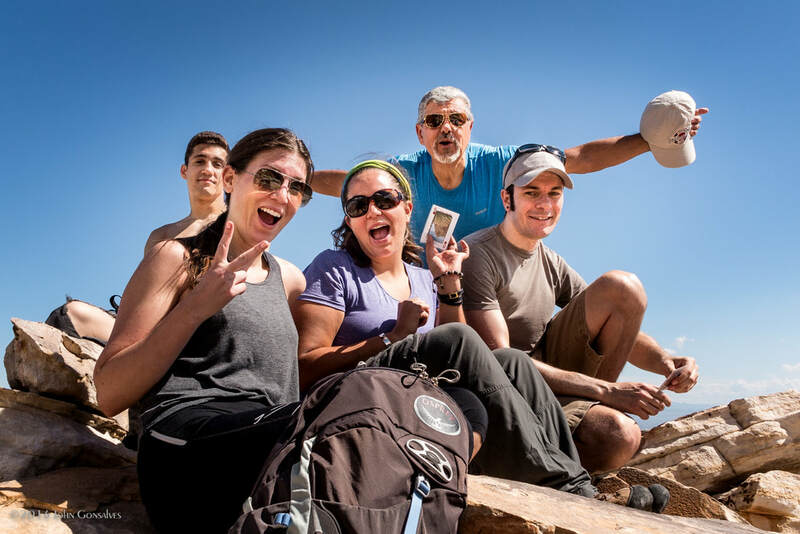 If you haven’t been physically active for a while consider some of the fitness hikes to build endurance and look for beginner scrambling meet-ups to get to know the rock. Most of all get good stealth rubber soled shoes for sandstone scrambling. 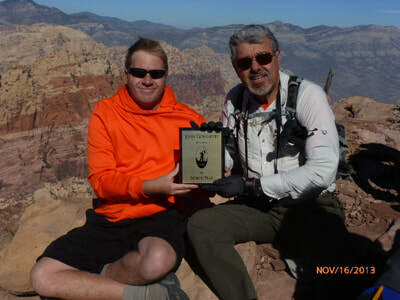 John's hikes are always fun and he takes great photos of hikers on his hikes.